Here are some Red Leonard's as well as other pairs. Have a Great Day! The model names are Modele Depose for the Red and White Multi-Colored ones. The white ones have a model number of Le 0751. 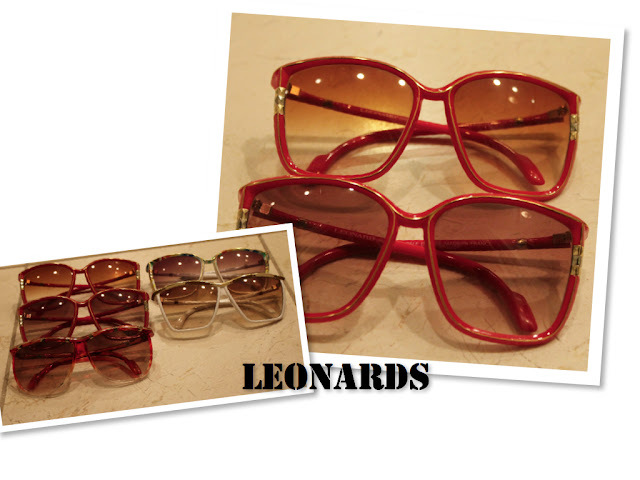 The Orange/tortoise ones just say LEONARD.